Named in honour of the grapes from the vineyard it overlooks, Restaurant Merlot is a natural meeting place where many a tale is told – some as tall as the distant alpine peaks themselves. 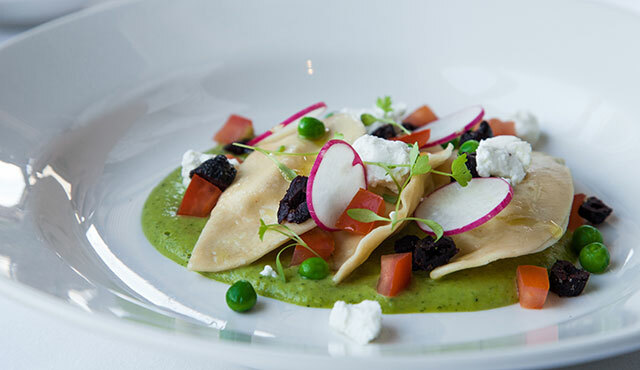 It is a place where our passion for genuine, warm hospitality comes to the fore. 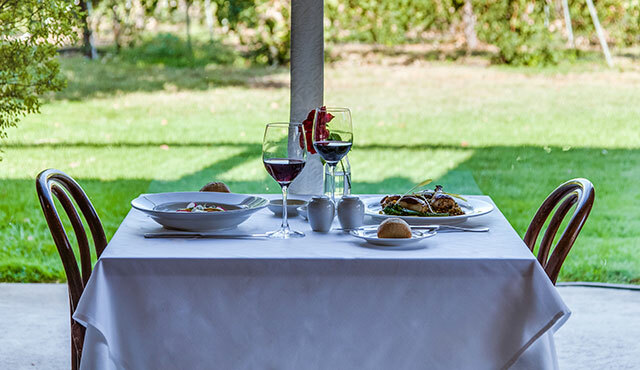 Where we indulge your senses in a culinary journey of everything that is great about the High Country. 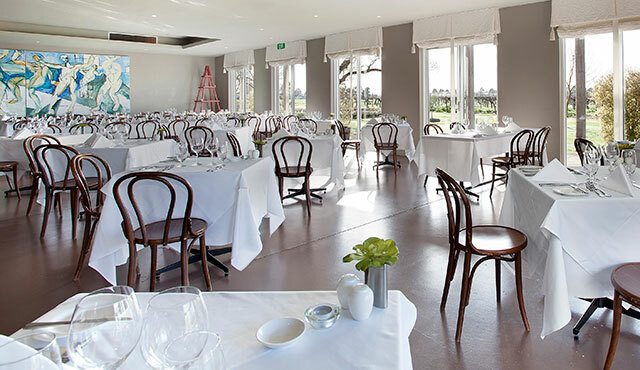 From an amazing breakfast buffet to see you on your way to a joyful meal that caps off your day, you too will be inspired by the artisan producers and winemakers of Milawa, Rutherglen, Beechworth and the King Valley. 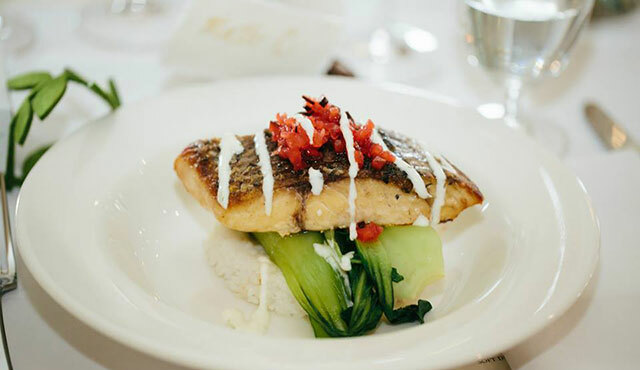 Our critically acclaimed contemporary Australian cuisine is a favourite of locals and visitors alike. Where empty stomachs are filled and laughter abounds in the finest of country house traditions. So sit back and relax as we take you from paddock to plate. We pride ourselves on our professionalism and our ability to plan a spectacular event. 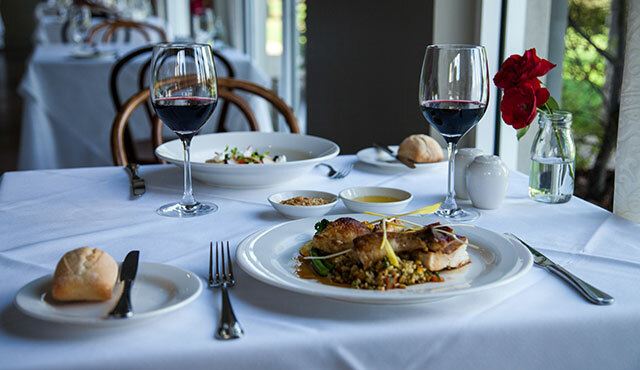 Call our restaurant on +61 3 5720 5777 and let’s start the celebrations early.